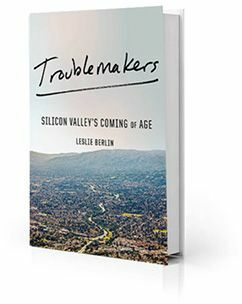 For those of us who weren’t around for Silicon Valley’s early days, Leslie Berlin’s sweeping history represents “the next best thing,” said Jeff John Roberts in Fortune. The Stanford historian does “a masterful job” explaining the profound discoveries made by the area’s myriad geniuses while unspooling a brisk narrative goosed by anecdotes about pot parties and naked hot tub meetings. 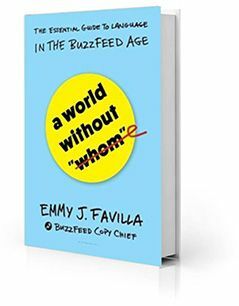 If you wonder how the tech industry developed the sexist culture now causing it so much trouble, the answers are here. Fans of the movie Straight Outta Compton can now go far deeper into the history of the seminal rap group N.W.A, said Melanie Sims in the Associated Press. 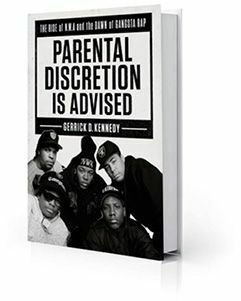 Author Gerrick Kennedy “points out all the major landmarks,” and “by way of interview gems” and “surprising backstories,” he creates an “incredibly vivid look” at how one L.A. neighborhood produced the dysfunction that in turn produced Ice Cube, Dr. Dre, Eazy-E, and the rest of the group that defined late-’80s gangsta rap.